Good old road house rock and roll -- the sound of good times, or forgetting bad times, or night time on the open road, or maybe just your usual Tuesday night (you lucky dog!). We have the soundtrack for you, courtesy of South Bend, Indiana's The Getdowns. 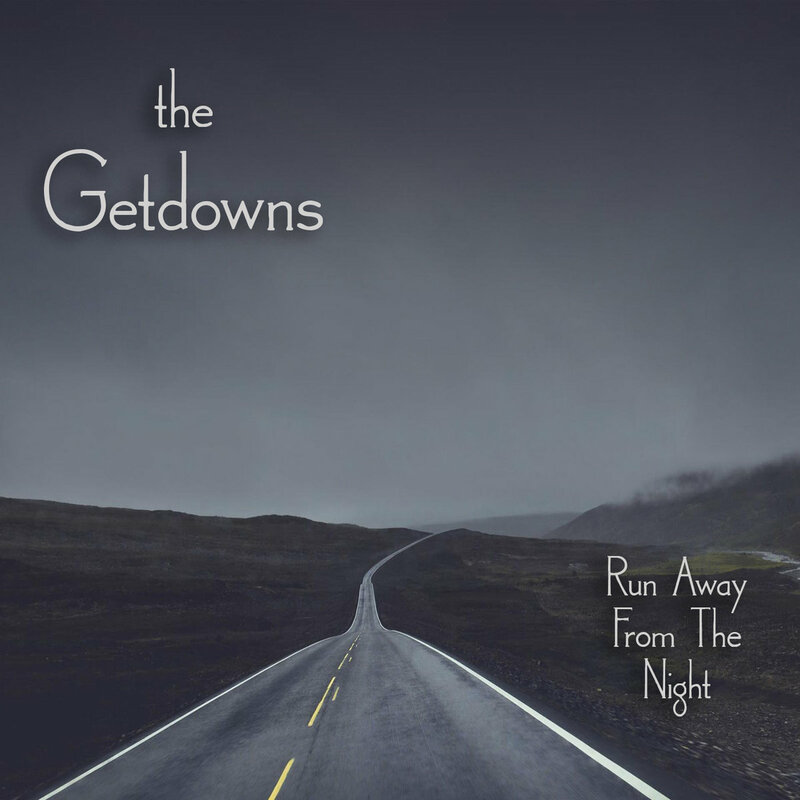 And getting down is what The Getdowns do, over the course of the 15 songs of Run Away From The Night (with a few slower tunes just to show their sensitive side). The performances are tight, the vocals clear and convincing, and the production excellent. And it all is available as a digital download for zero dollars and zero cents. That's right, these guys don't even require you to pull out your wallet, just listen to their music. Do your part, folks, get your copy of Run Away From The Night and play it for your friends. The Getdowns are Mike Frank (guitar/vocals), Sean Little (bass), Trey Gray (drums), Mike Davis (guitar/lap steel), Kevin DeCloedt (guitar), Rod Martin (keys/vocal/percussion), Wendy Martin (vocals), Dane Bryant (keys/organ), and Smith Curry (lap steel).